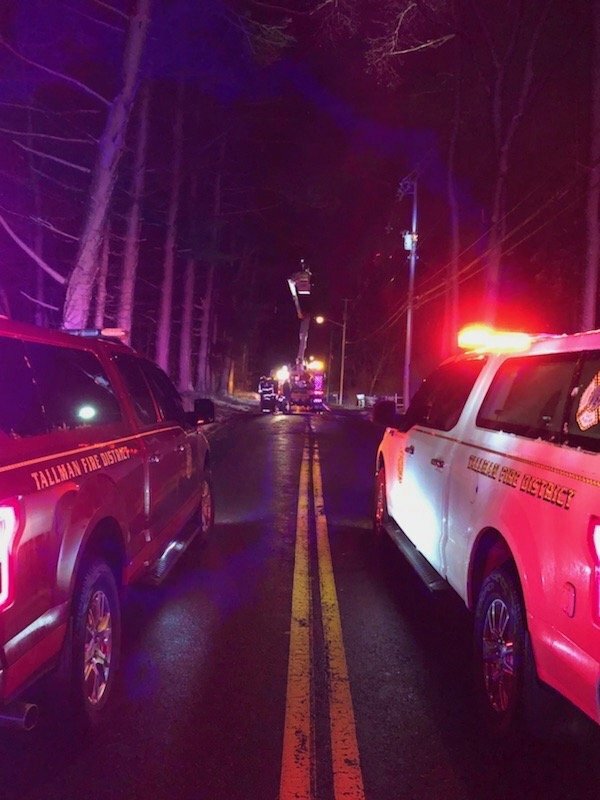 Tallman firefighters were in a constant response mode during the Nor’easter that hit our area. Our area had many trees falling into houses, wires down and burning, power surges causing electrical issues, carbon monoxide calls, flooding, elevator rescues and a variety of other calls for help. Firefighters were out from early morning until late in the evening helping the members of our community. Thanks to all for a great job and hours on call.